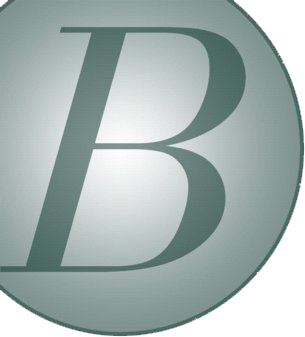 Whether you’re planning the parameters of your future medical care or establishing support for loved ones upon your death, The Benn Law Group can help with all aspects of wills, trusts and estates issues. Have you lost a loved one and need to settle their estate? 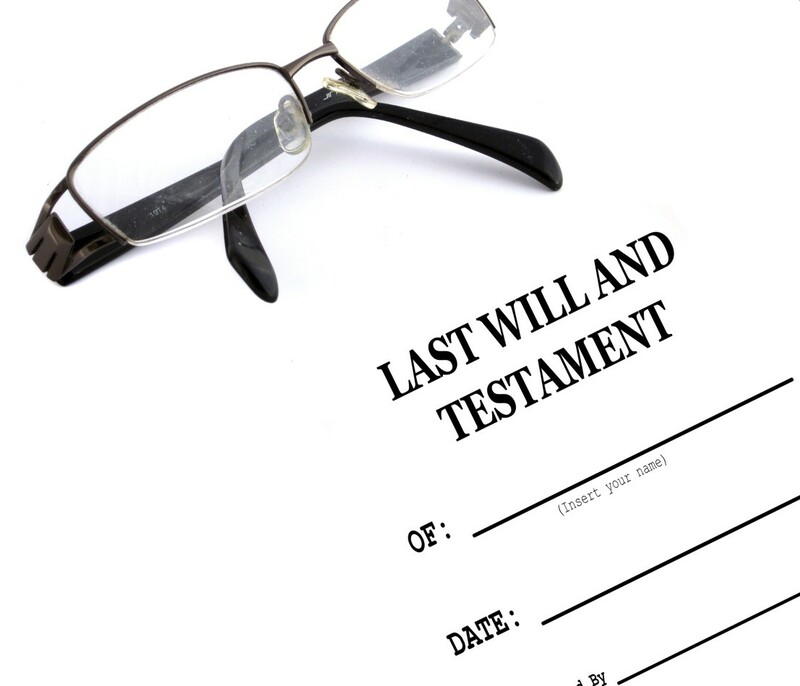 Has someone in your family passed away and you need someone to help make sure that the estate is administered correctly? Are you concerned that someone may be taking advantage of your loved one’s death? Do you want to make sure the wishes of the deceased are honored? If the answer to any of these questions is yes, The Benn Law Group can help you. 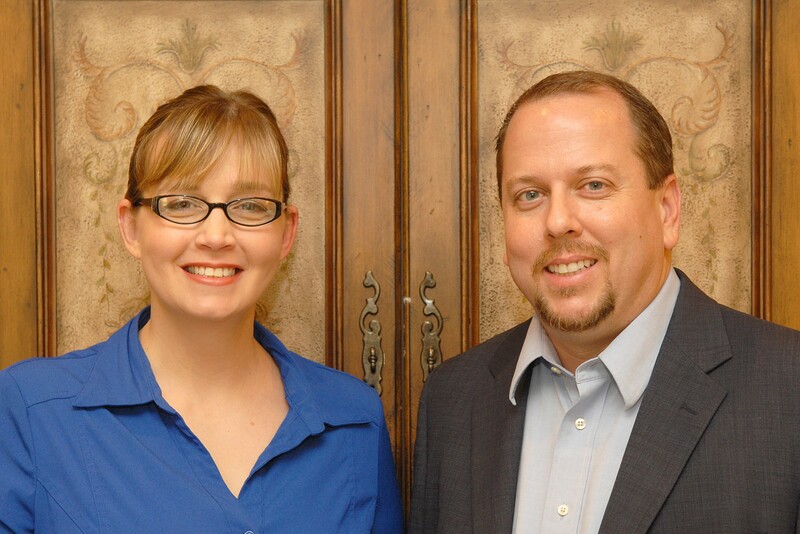 The Benn Law Group combines sophisticated legal knowledge and experience with a small firm practice. 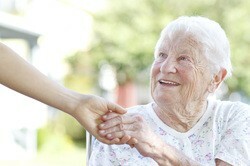 Guardianships require specialized legal knowledge and a caring approach. We understand that clients come to us when they are facing a difficult time in their life.